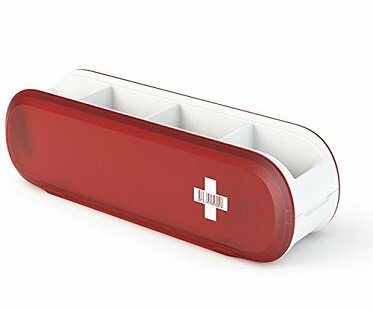 Just like the handy army knife, this Swiss army-style utensil holder is both useful and functional! 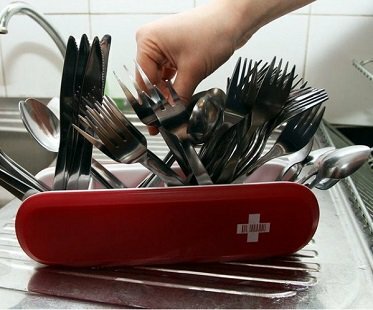 It features four sections for storing your forks, spoons, knives and other utensils. 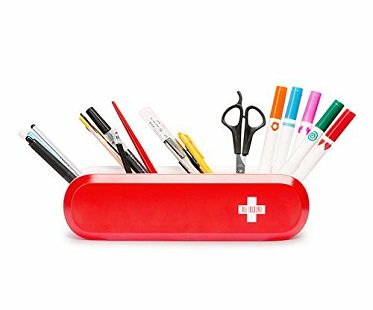 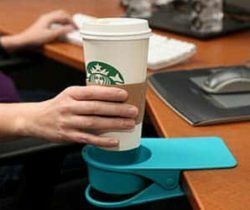 It also makes a great desk tidy for your workspace!